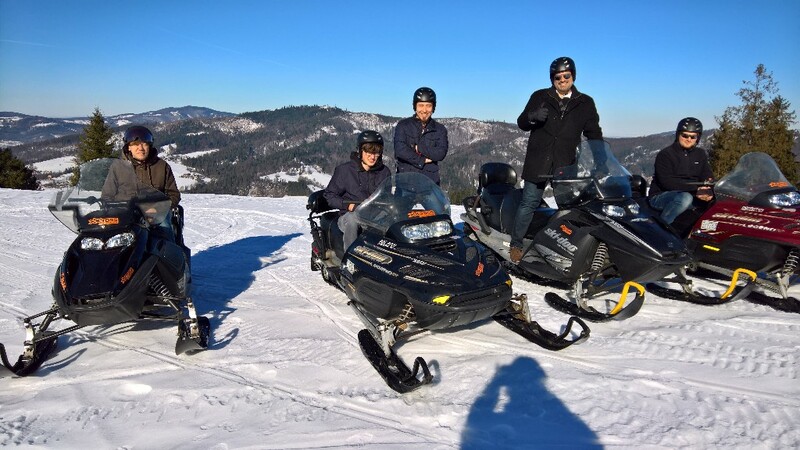 Last month or so was very busy for all the team here in Wisla, receiving guests and ministry partners plus also traveling to many meetings. One thing has struck me; we experienced so much love, good moments, kind hospitality and productive discussions that it was almost too hard to bear! Have you ever experienced such a feeling, so good, that it is hard to comprehend? Such deep, satisfying, fulfilling relations are a wonderful gift from the Lord. It is a byproduct of being reconciled with Jesus, part of being children in God’s family. It is a reality that gives our evangelism a powerful selling point; that adoption into God’s family is for everybody who surrenders wholeheartedly to Jesus! (and all are invited!). My first stop was Colorado Springs, hosted by Keith and Susie Sparzak, old time friends, with a special “Polish diner”. Then making new friends at Community Bible Studies, short visits with Reach Beyond, Focus on the Family, Rick Stoller IT consultant and then a trip to Alabama for a Board meeting of JH Outback ministry at the fantastic Grands Plantation. 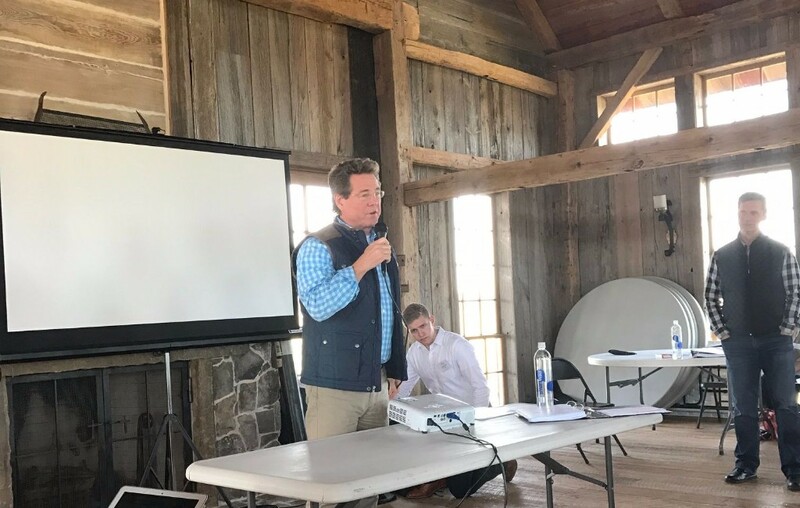 (Outback is a family-targeted ministry; with a special atmosphere of love, competence, God’s presence, and an overall unity in conveying love, hope and practical teaching to all the guests of JH Ranch, Outback University, Outback weekends in States and multiple locations around the Globe, including Poland.) What a privilege to know all those inspiring, noble but so humble, Godly people who accept me, a simple guy from Poland, and share all their best with us (and the rest of the world!) for the sake of Christ and his commandment of Matthew 28, vs.19. Then a short but special visit with Bill and Sherri Trick. With all of that – I was so uplifted, that I hardly needed a plane to return to Poland :). Back in Poland, we had a great visit of Fokke and his son Tim. Fokke is a technical coordinator of Jesus.net living in the Netherlands. 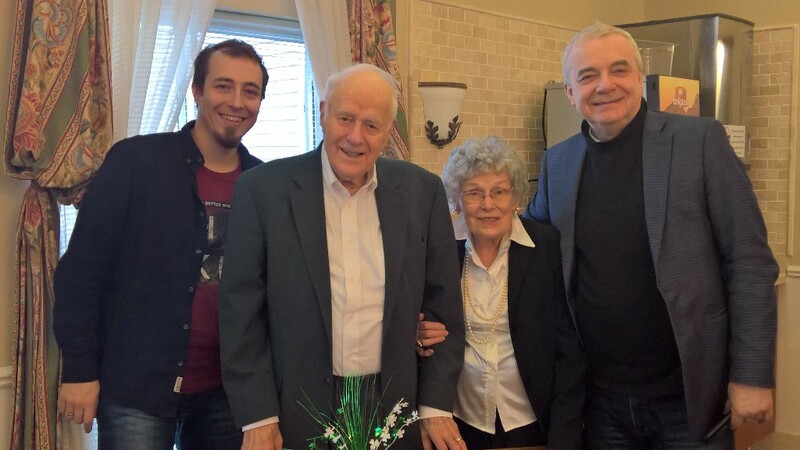 We were joined soon by Edward from the Billy Graham Evangelistic Association, and then from Hungary by Imre Somody and his wife and two children who are planning the imminent launch of Hungarian Jesus.net ministry. 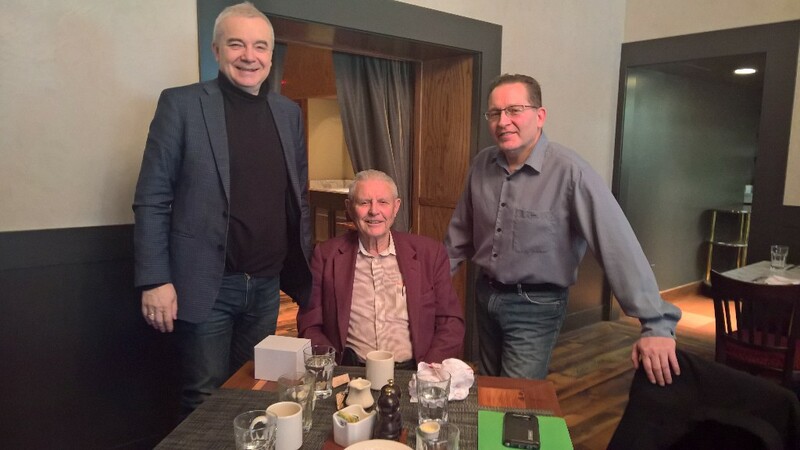 Then Peter Bye, our Board member from UK with John Forrest, an experienced TV producer who came to help us with new promotion material for our Studio operations. Really great, practical and stimulating time that takes the ministry to the next level. 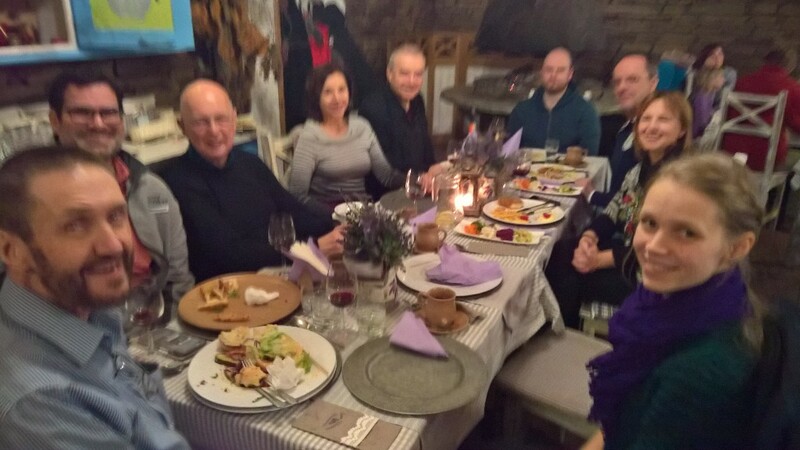 Dinner with our friends from Hungary, England and US. 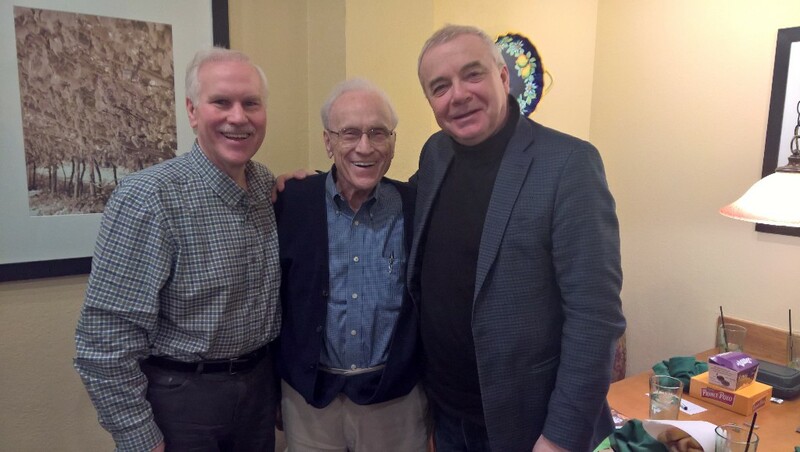 Together with Leonard and Steve Jankowski whom we know for tens of years. Together with Lynn and Bill Raimer, instrumental in many critical moments for our ministry. 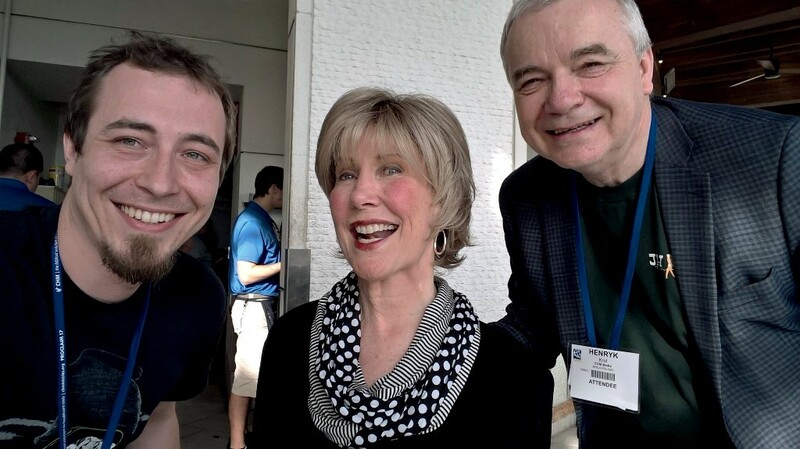 Together with John and Grace Ramseyer, top rank radio specialist. 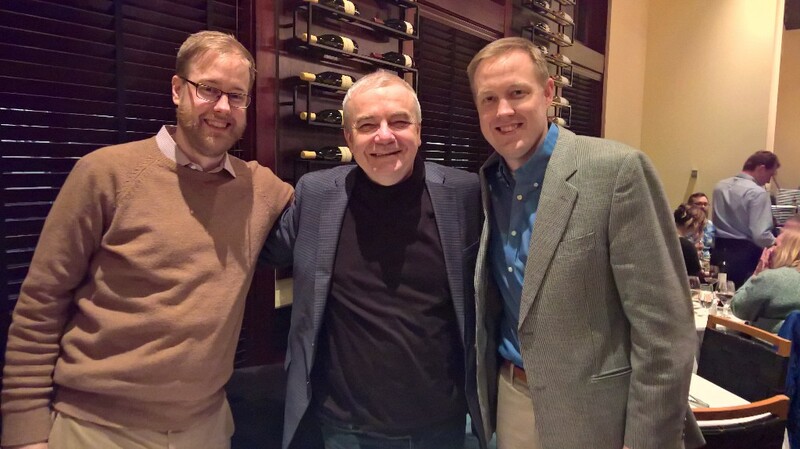 James and Peter Magnuson – sons of my long time friend Roger that had invited me to my first trip to US in 1973 what triggered all our ministry. Then on to Orlando for the big NRB (National Religious Broadcasters) convention. Many excellent meetings! Especially exciting for us is a new opening, an invitation to help with the on-line follow-up to Muslim converts. This is an overwhelming opportunity, but as it is a sensitive subject I will not write any details here, please, just pray for it. More later! God led us to new partnership with Community Bible Studies and Isik Abla Ministries to help reach Muslims. Together with Joni. We will be using some of her daily devotions in Polish language. Her work inspires many people in Poland. Generally, our discipleship software has drawn attention of several people we were able to demo it to. I believe there will be a lot of follow-up. It is a special joy to me, for years we have been so blessed by American people and Foundations who were instrumental in assisting us in many ways, now it seems we have an opportunity to give something back. A quality product that makes spiritual harvesting more effective. Hallelujah! 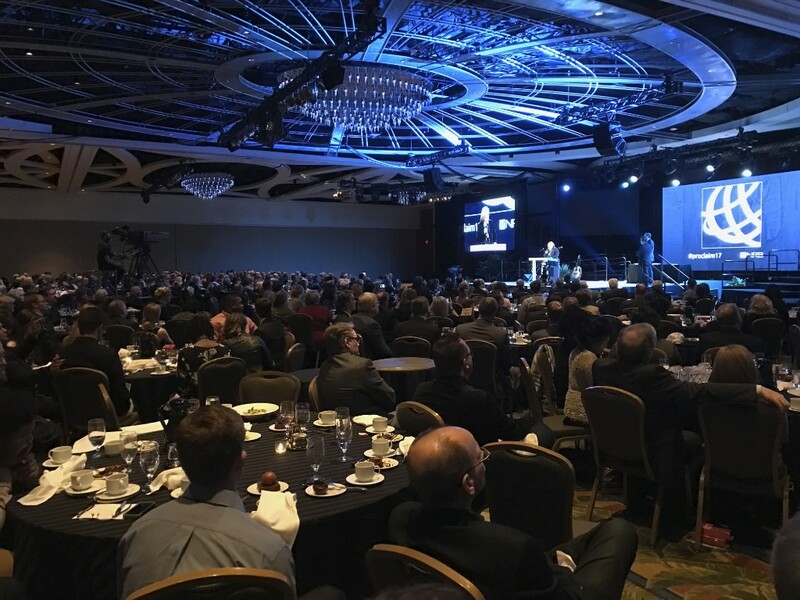 NRB convention was a great place to meet with Christian leaders and people involved in evangelism and discipleship – all in one place! So now, Friend, you know why we are so thrilled, watching developments in our ministry. Many people work on the ground, here in Poland, seekers are finding The Way day after day… What could be a better life? Thank you, Jesus! And thank you, Friend, so much for all your prayers and involvement. You are a significant part of all we do. Keep on, dear Friend!Please, pray also for Krzysztof, our Radio leader who is right now in Niger helping Radio Fidelite ministry there. Next month, God willing, he will bring you his report. Blessed trips and guests visits’ in February. Two new courses in Polish offered to seekers. Progress at so many ministry levels. Norbert’s coordinating work going really well, with new helpers. Finished 26 episodes of Superbook into Polish language translation and recording, to be aired by State TV starting April 2017. Preparing to launching into Polish Eric Celerier “Miracles every day” daily newsletter. New production – translating into Polish Corrie-ten-Boom documentaries. Finishing George Verwer documentary into Polish translation. Launching of Gele (CODEX) 3.0 software platform. Good launch of Jesus.net in Hungary. 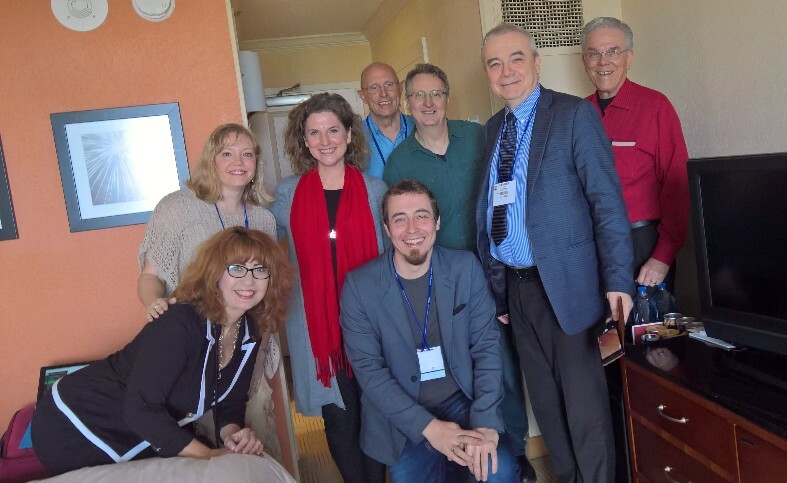 Trip of George and Henryk to Columbia and bigger team – to Brazil for Jesus.net Global conference. Can I share my problems here in that course? I have problem with alcohol and I can’t cope with it myself… What are the first steps to stop this addiction? Were you also discouraged when reading the book of Numbers?